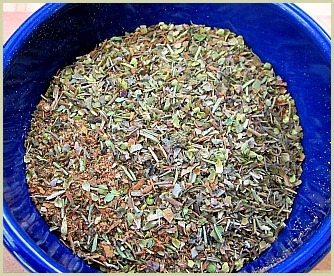 Store your pork tenderloin rub in a cool place in an airtight jar and out of direct sunlight. Use within 3 months. Note: You can happily use regular table salt for this recipe if that's all you have; however, I recommend using a quality sea/rock/kosher salt as these are less processed. 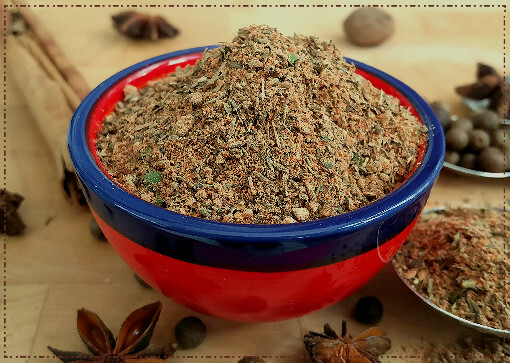 Ingredient Note: For the best flavours, try and use whole spices where you can for this pork rub. 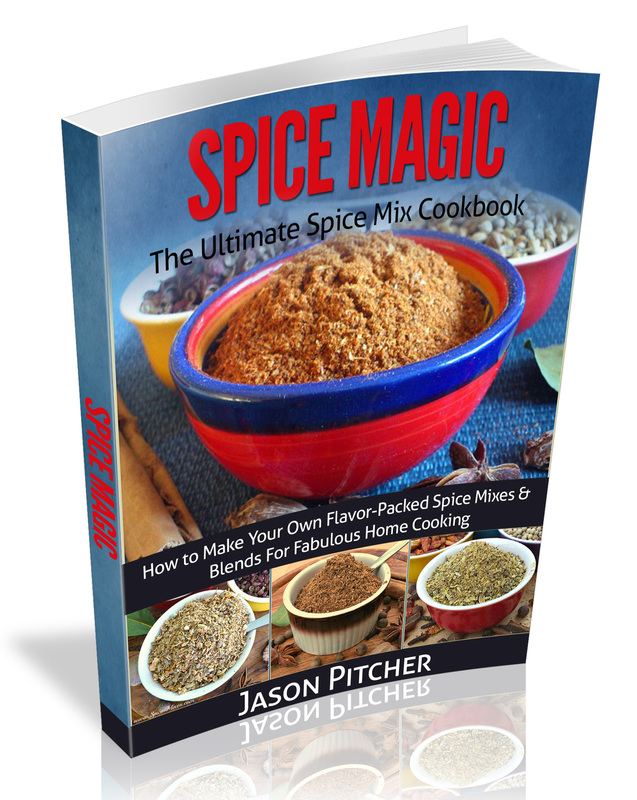 If you don't have them available, just use pre-ground spices and reduce the amount the recipe says by half. For example, 4 teaspoons of peppercorns would equal 2 teaspoons of ground pepper. 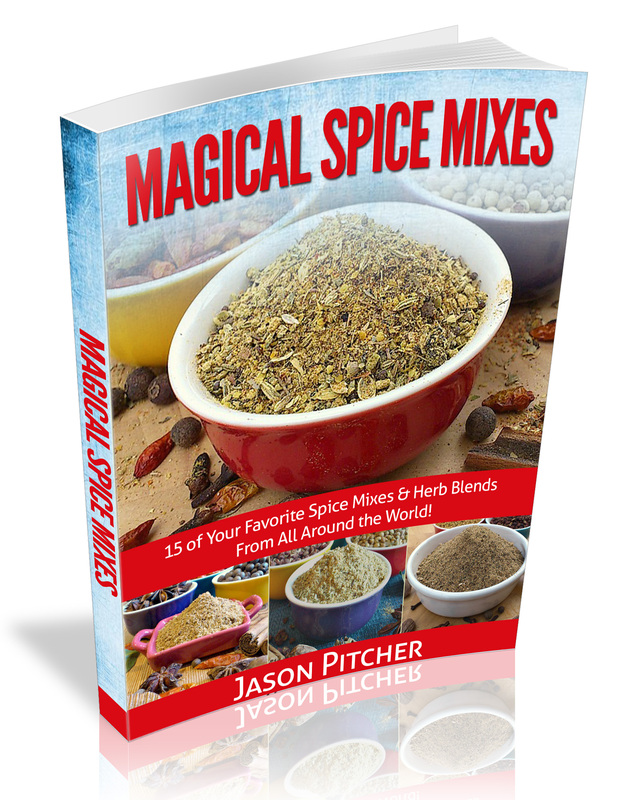 Reduce any other ingredients you don't have whole by half as well and stir in with any other powders when making. Cover your tenderloin with the seasoning and pat in so you get a nice even coating. Cover with plastic wrap and place in the refrigerator for at least an hour or, better, overnight. This resting time will allow the seasoning to really soak into the meat. The longer the rest, the deeper the flavours! An hour or so before cooking time, take the meat out of the fridge so it returns to room temperature.